Fieldwork Brewing Co. will be opening a taproom in Oxbow Public Market’s main hall, offering a unique tasting experience of a rotating selection of craft beers produced at its Berkeley brewery. 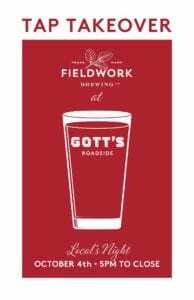 The taproom is expected to open as soon as next week (we’ll update on Facebook). 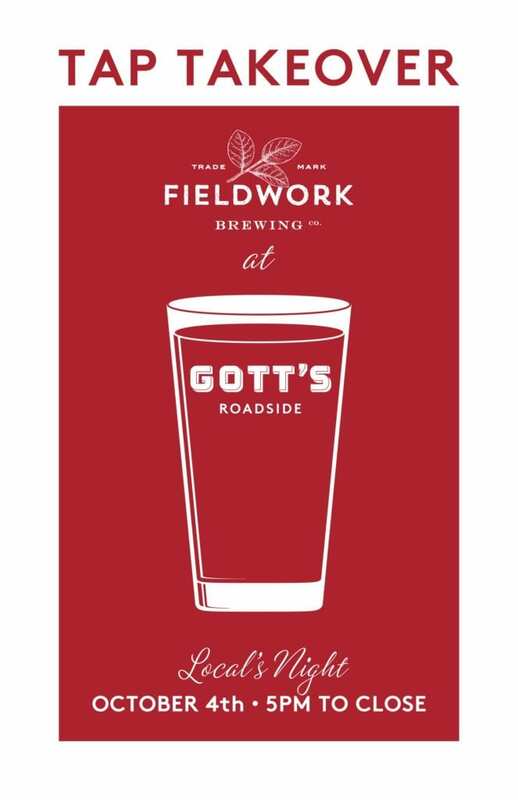 In the meantime, don’t miss Fieldwork’s Tap Takeover at Gott’s Roadside TONIGHT from 5-10 pm.